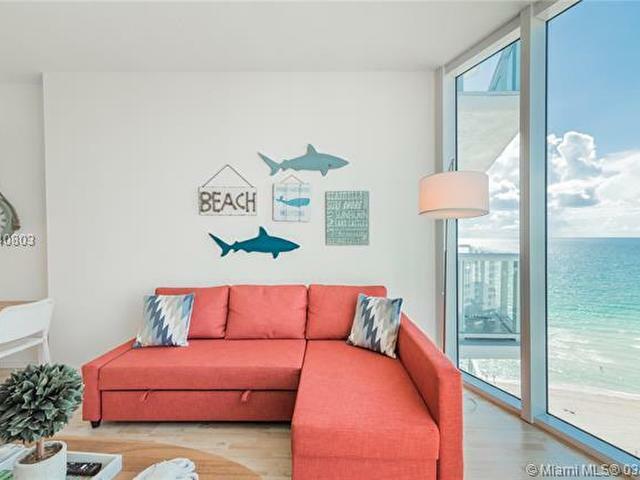 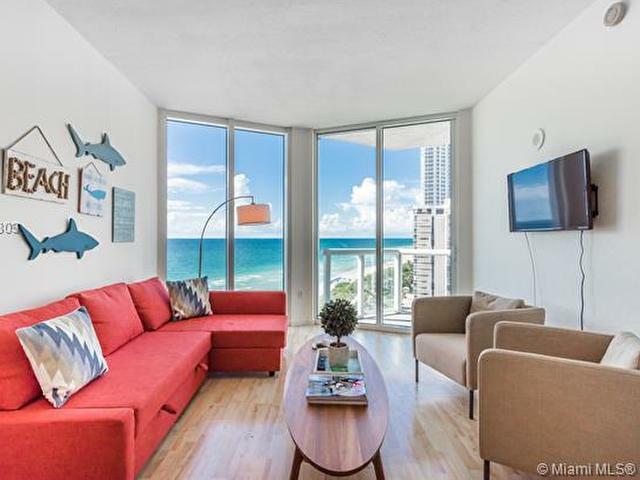 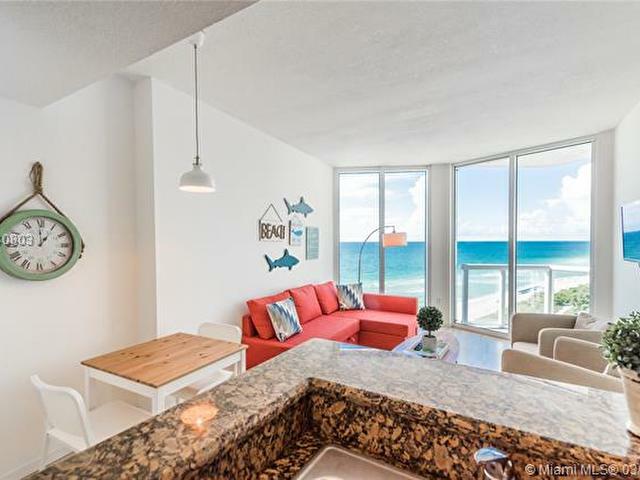 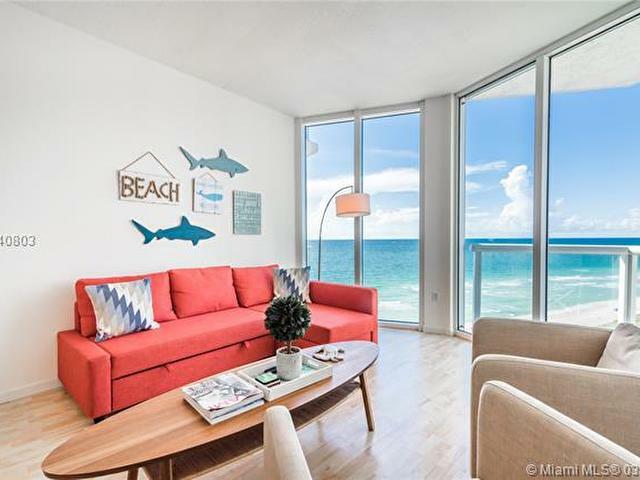 AVAILABLE AUGUST 2019 SPECTACULAR ONE BEDROOM FURNISHED APARTMENT WITH OCEAN VIEWS AND BEACH ACCESS. 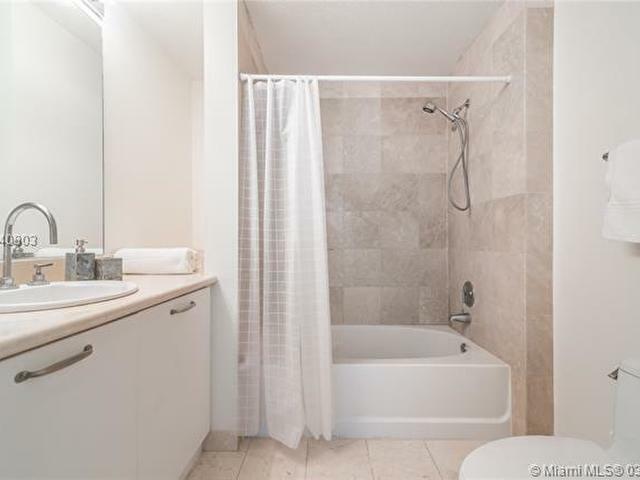 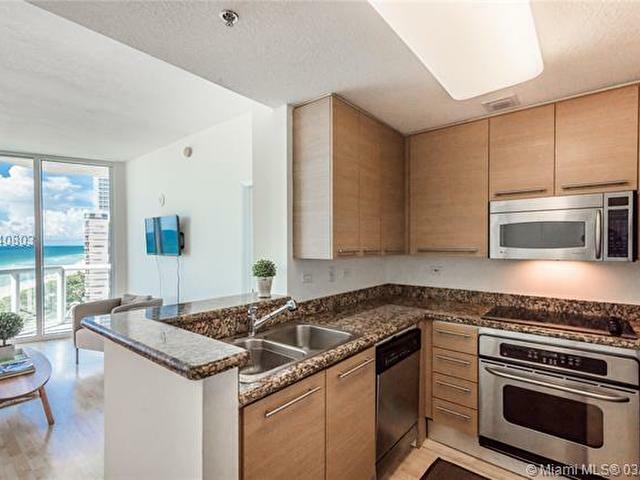 FEATURES INCLUDE: WASHER/DRYER IN UNIT, AND STAINLESS STEEL APPLIANCES. 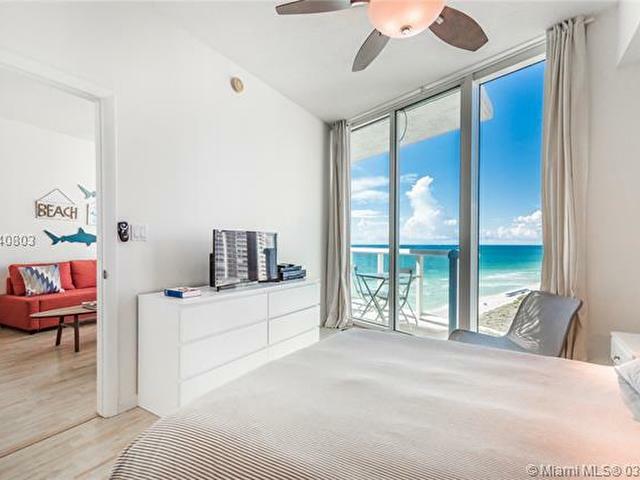 BEL-AIR ON THE OCEAN AMENITIES INCLUDE: FITNESS ROOM, HEATED POOL GAME ROOM, 24 HOUR SECURI TY.